We are planning to launch a monthly leaderboard for the top contributors on MSDN forums. 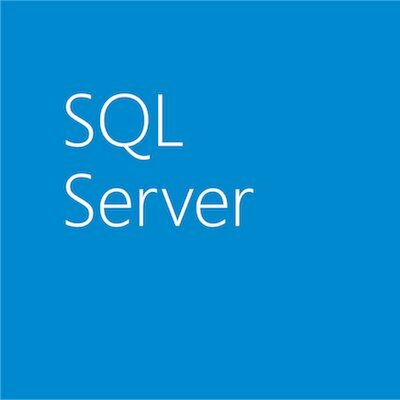 This is a pilot effort for Database Systems, including SQL Server, Azure SQL Database, Azure SQL Data Warehouse, and SQL Server VMs on Azure questions on MSDN. Read more about it on the Azure blog and send in your feedback to leaderboard-sql@microsoft.com. 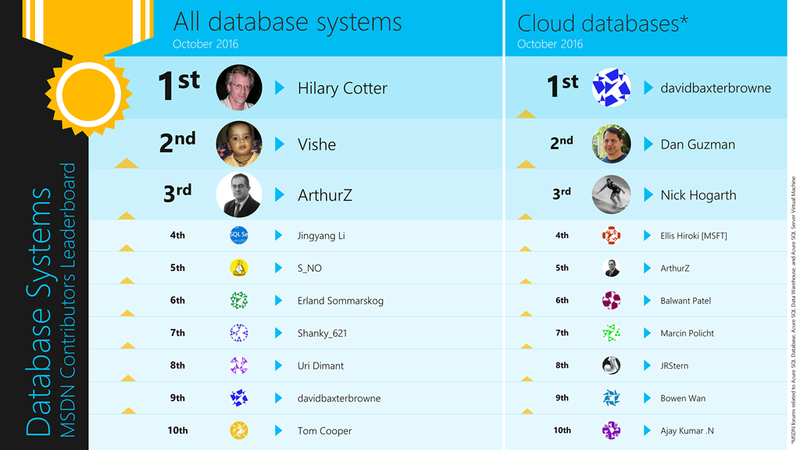 Congratulations to our October 2016 Top 10 contributors!